Written by WPA on March 30, 2018 . Posted in Downtown Norfolk, Event, Exhibit, Monticello Arcade, Norfolk, WPA Gallery, WPA Studio. popblossom is pleased to present THE ARCADE, selected works from the series, ITINERANT ARCHITECTURES, by Elizabeth Dorbad. 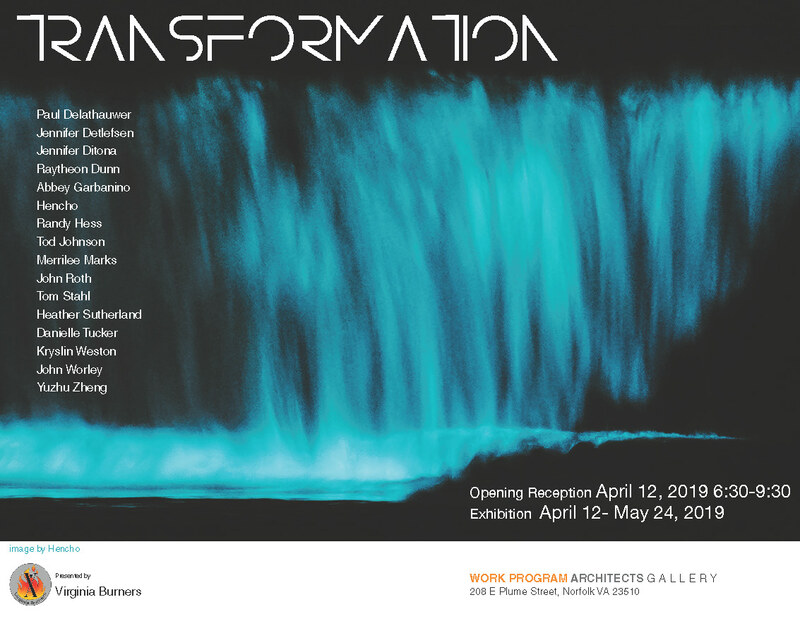 Please join us for the Opening, Friday, April 6, 6:30-8:30pm at WPA Studio + Gallery, located in The Monticello Arcade in Downtown Norfolk, VA. In the ongoing series, Itinerant Architectures, Elizabeth Dorbad ponders the impermanence and mutability of architecture while engaging the notion of architectural time. 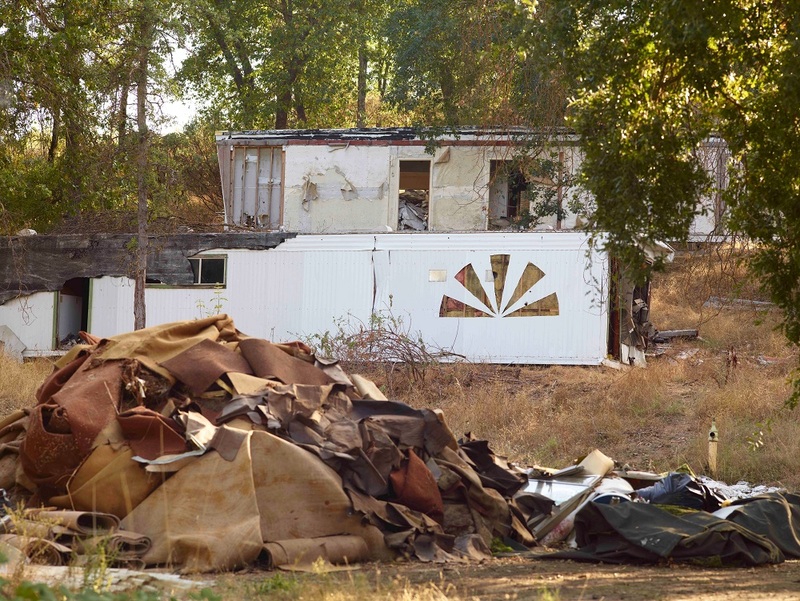 Using abandoned architecture as subject matter and material, Dorbad produces works across a range of media including, photography, drawing and video as well as sculpture created out of the rubble of discarded mobile home trailers. Dorbad considers architecture a transient sculptural system and recreates the structural identities of buildings through what she calls, architectural intervention, “the direct actions of cutting, superimposing or adorning,” the resulting sculpture or installation is then captured in a photograph. 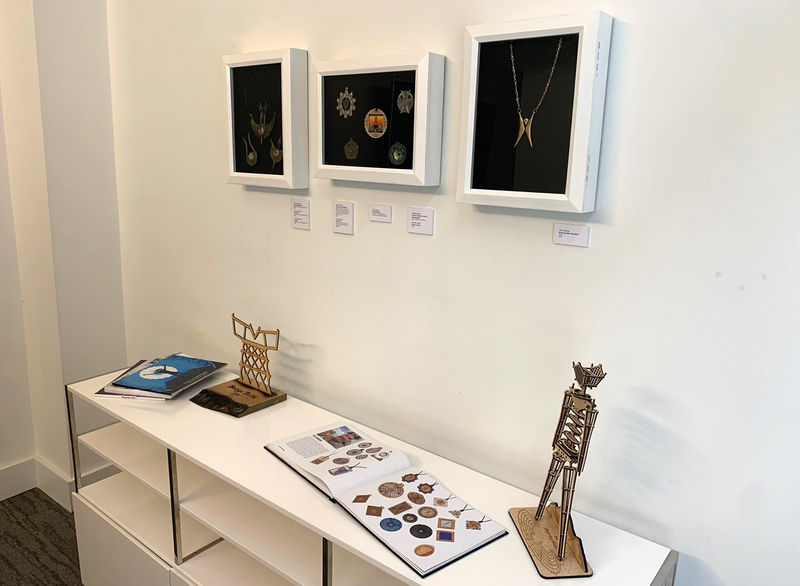 Based in San Francisco, Elizabeth Dorbad’s work has been exhibited internationally in museums and galleries. 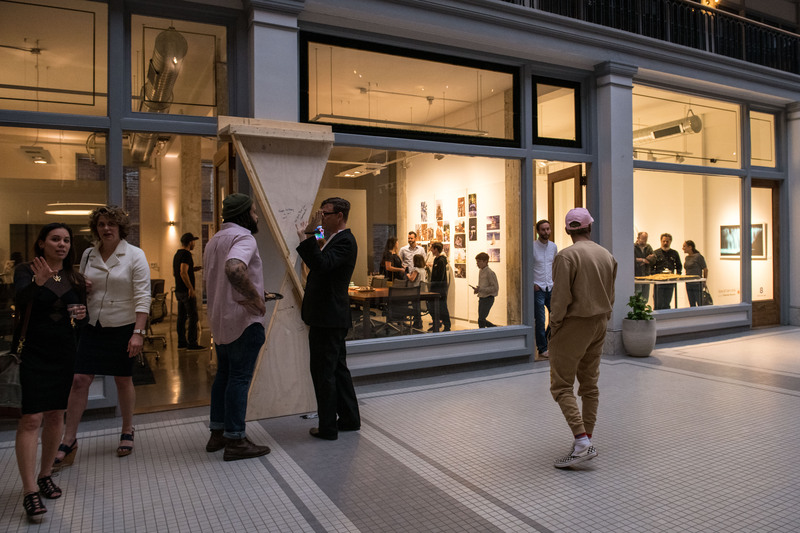 Her global project, ITINERANT ARCHITECTURES, with iterations in Memphis, Baltimore, San Francisco, Oakland, Berlin, Kassel, New York, and Los Angeles, continues with the latest iteration, THE ARCADE, in Norfolk. Written by WPA on January 23, 2018 . Posted in Blog, Downtown Norfolk, Event, Exhibit, Norfolk, Public Art, Uncategorized, WPA Gallery, WPA Studio. 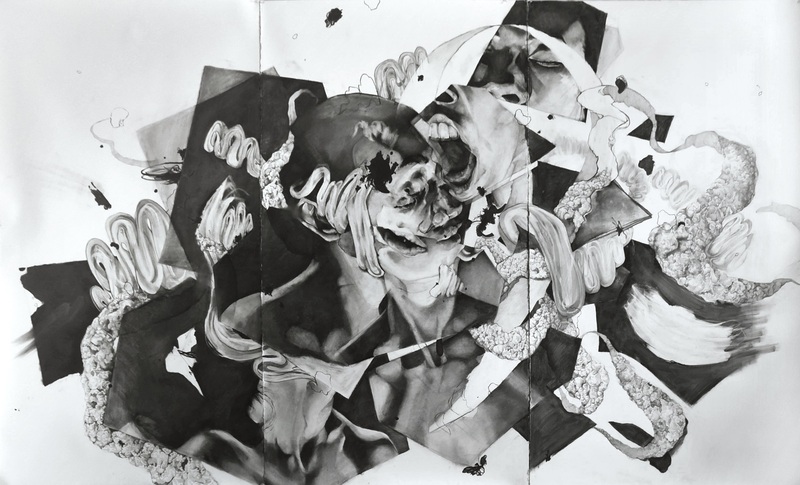 Ming Ying Hong’s beautifully rendered charcoal and graphite drawings explore the limits of our knowledge and experience by questioning the way we define and categorize states of being. Her bodily forms—masculine and feminine, dead and alive, aggressive and delicate—her explosions—teetering on the razor-thin edge of dissolution and whole—are common themes throughout her work. According to Hong, by “combining these seemingly contradictory elements, opposites which once defined each other overlap, ultimately dismantling the system in which one definition is privileged over another.” Through this integration of forces, Hong encourages us to examine the in-between spaces of these binaries or areas of uncertainty. As a result, a more complex spectrum of experience emerges. 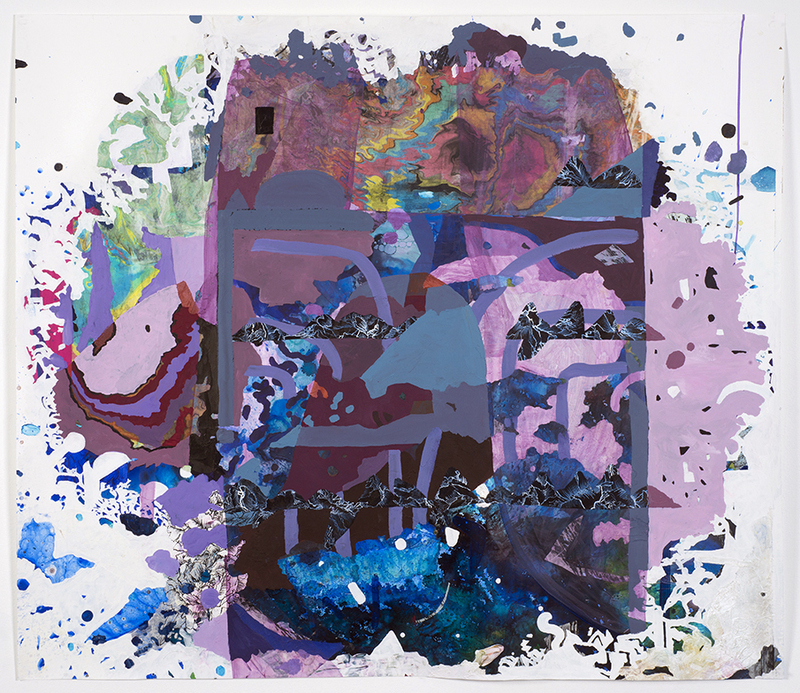 Ming Ying Hong is an interdisciplinary artist based in Norfolk, VA. She is a graduate of the University of Kentucky and in 2015, received her MFA from Washington University in St. Louis, MO. 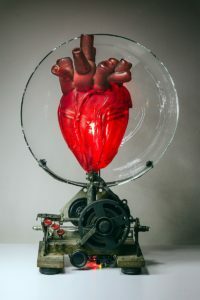 She has exhibited in galleries and institutions throughout the United States, including the Contemporary Art Museum St. Louis and Ice Box Gallery in Philadelphia. Her work has been featured in numerous publications, most recently in MANIFEST Gallery’s International Drawing Annual 11. Currently, Hong teaches in the Art Department at Old Dominion University. Written by WPA on November 14, 2017 . Posted in Blog, Event, Exhibit, Norfolk, Public Art, Uncategorized, WPA Studio. Like the physical universe in which we live—immeasurable, mysterious, unfathomable—so too the personal universe each of us inhabits and like the physical realm, we have an innate longing to understand it. 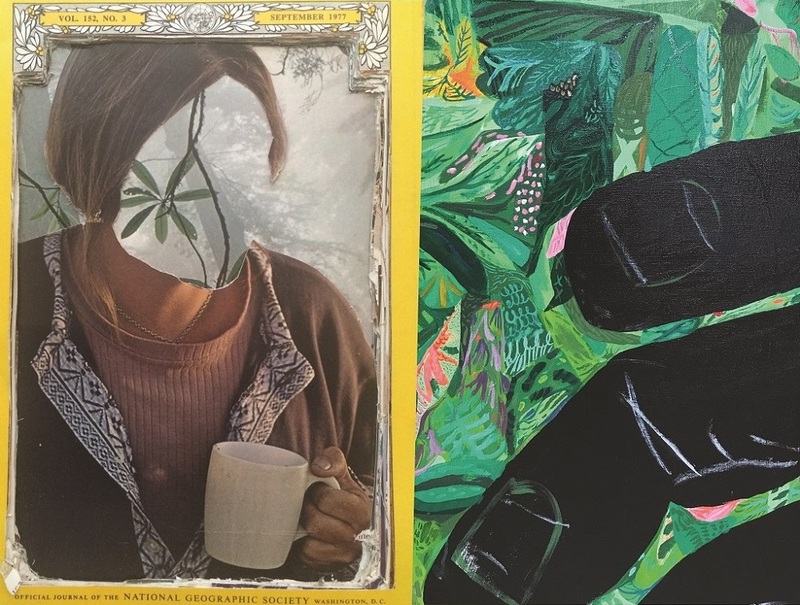 In their two-man exhibition, FADED BY THE SUN, Hampton Boyer and John Vitale explore the personal universe, contemplating the intimate relationship between consciousness and reality as well as pondering one’s own existence and the largeness of it. As a source of inspiration and a vehicle for filtering ideas, Boyer and Vitale turned to National Geographic Magazine. Illustrational in style, Boyer’s compositions hint at imagery found in the magazine, albeit with a bit of humor and a pop-culture twist. His vibrantly hued paintings float on bright yellow walls, evoking the warmth and light of the sun as well as giving nod to the yellow border of the magazine’s iconic cover. For Vitale, the magazine itself becomes medium as well as representation of the ineffable nature of existence as each work’s layered composition emerges from the pages of a single issue of a bound magazine. Vitale notes that there is an element of time in the numbered pages, “individuals dissolving into environments while seeming to play with the ideas of experience and attachment” all the while moving forward in a state of wonderment. 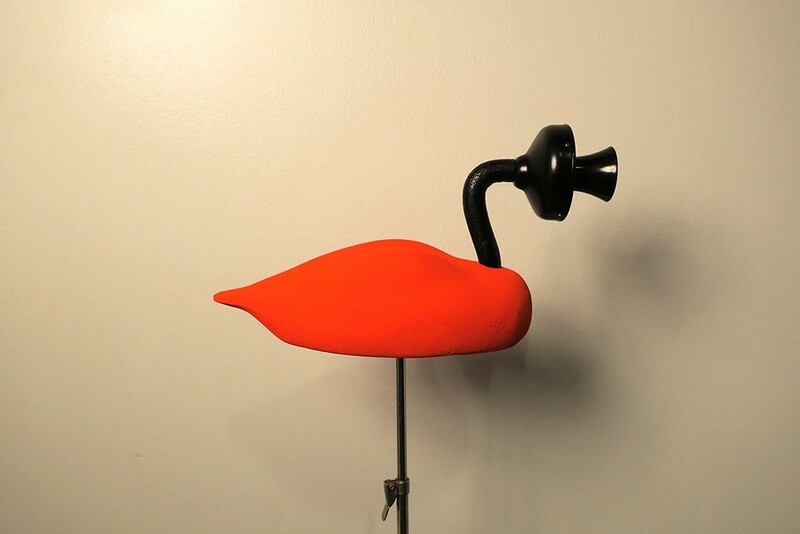 Hampton Boyer is a Hampton Roads based artist whose works have been exhibited in numerous group and solo exhibitions. A self-taught artist, Boyer’s artistic endeavors manifest in illustrational style graphics, vibrant paintings and youthful murals. In 2014, Boyer cofounded 670 Gallery in Hampton, VA where he served as creative director. In addition to his gallery experience, Boyer has instructed graphic design courses at Hampton University as well as working with the Contemporary Arts Network. 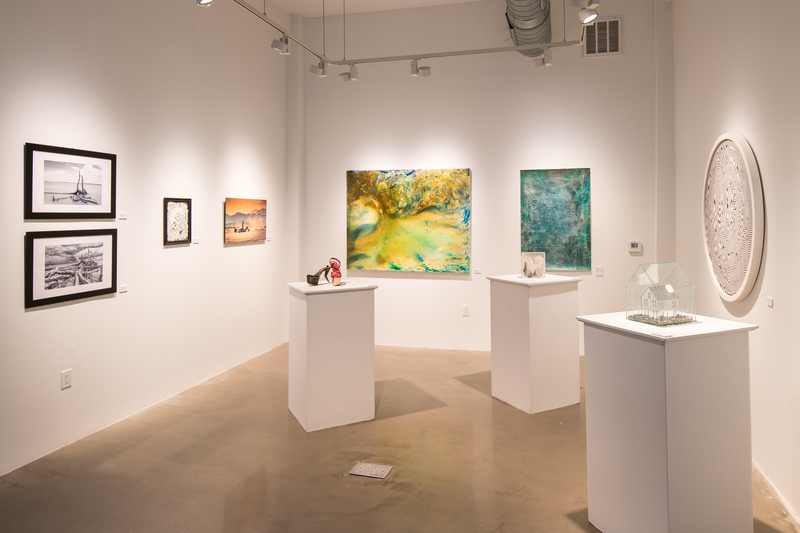 Since closing 670 Gallery, Boyer’s focus has been his artistic practice as well as honing his curatorial skills with Thank You Gallery in Norfolk, VA.
John Vitale is a Minneapolis, MN based visual artist. His work has been exhibited in New York, Miami, Chicago, Brooklyn, Portland, Minneapolis, Baltimore, Romania, and Scotland. A graduate of Parson’s School of Design, Vitale has worked as a published and exhibited photographer, a three dimensional designer directing creative projects for Louis Vuitton, Tommy Hilfiger, and Stella McCartney as well as received funding from the Lower Manhattan Cultural Council to publish zines. After briefly curating pop-up events for VA MOCA, Vitale founded the Nobile & Amundsen Gallery in Norfolk, VA which closed in 2015. He is a practicing Vipassana meditator and works as an EMT on an ambulance. Written by WPA on August 30, 2017 . Posted in Downtown Norfolk, Event, Norfolk, WPA Gallery, WPA Studio. 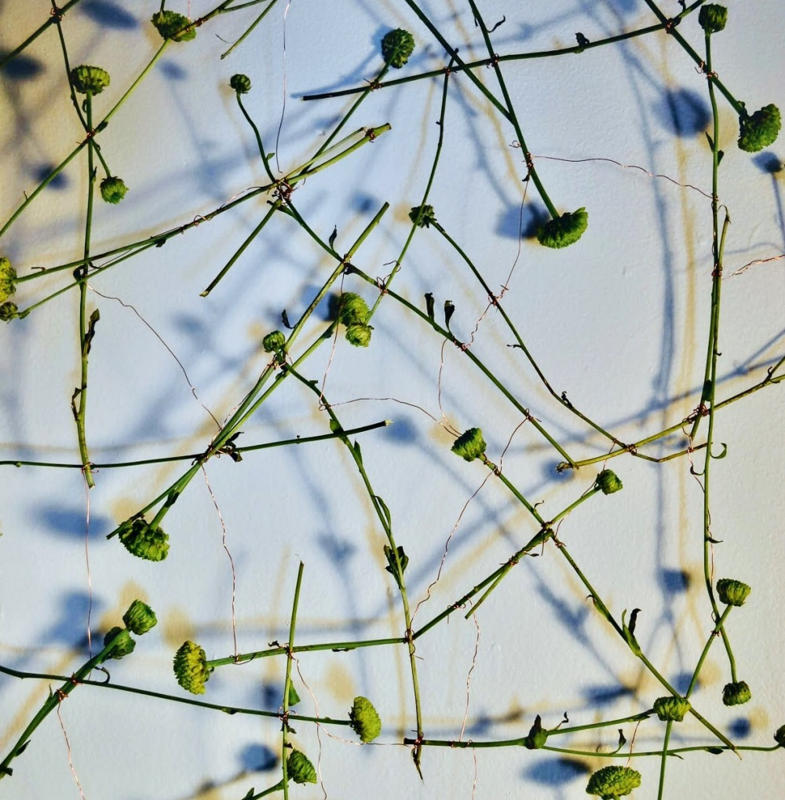 popblossom is pleased to present MEASURED, recent works by Peter Eudenbach. Please join us for the Opening, Friday, September 29th, 6:30-8:30pm at WPA Studio + Gallery, located in The Monticello Arcade in Downtown Norfolk, VA.